This 2 bedroom villa with swimming pool is located in Lido DI Dante and sleeps 5 people. It has WiFi, air conditioning and a garden. The villa is within walking distance of a beach. Reception, restaurant, bar, breakfast room, WiFi (all extra), shopping facilities, washing machine (for shared use, extra), heating available only from 15/10-15/04. The agent describes this villa as an ideal holiday rental for a cheap holiday. It is also suitable for families. It is also good value for money. 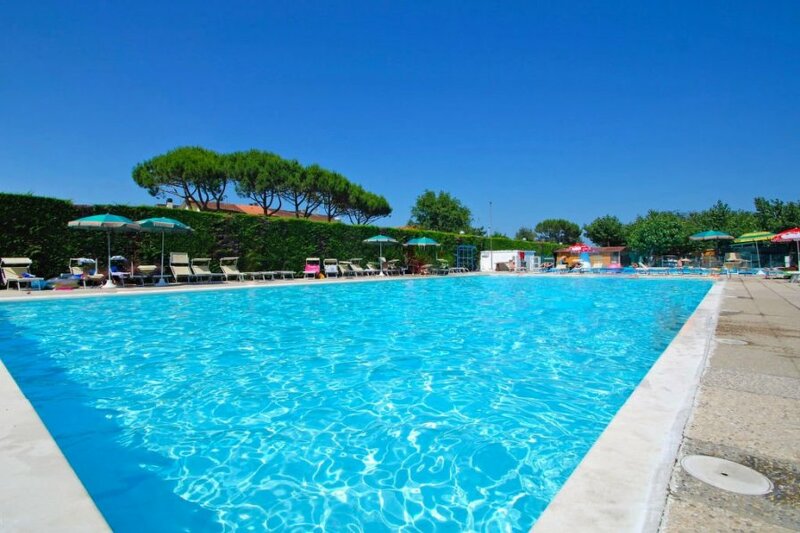 The villa has a swimming pool and is located in Lido DI Dante. The nearest airport is 99km away. It is set in a very convenient location, just 200 metres away from a beach and only 200 metres away from the city center. The villa has free wireless internet. You can also park on-site at no extra charge. The villa is adequately equipped: it has air conditioning and a washing machine. It also has a garden.